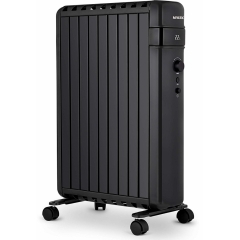 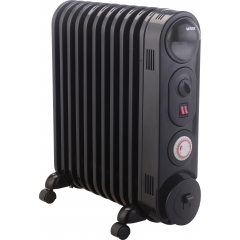 Keep yourself warm on the patio all year round with an energy-efficient patio heater. 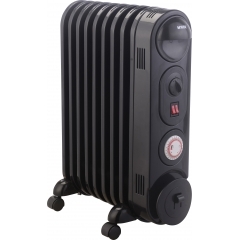 Using infrared heat to warm you directly, these outdoor heaters are perfect for anyone who entertains on their patio or decking as well as for pub beer gardens and smoking areas. 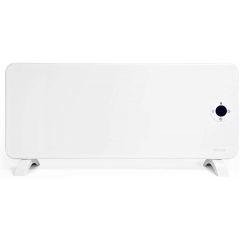 Add a touch of cosiness to your bathroom with a splashproof panel heater. 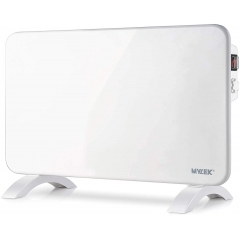 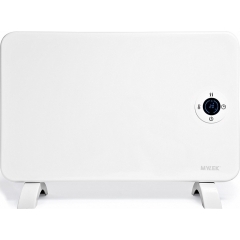 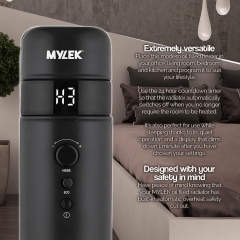 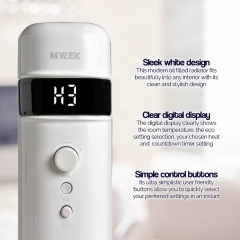 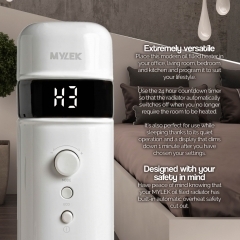 Tested to at least IPX4 standard, this range of heaters are ideal for those winter nights when it’s hard to step out of the shower. 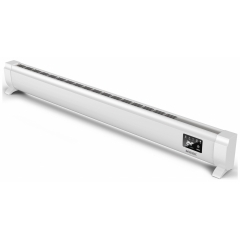 Perfect for businesses who want to greet their customers with a cosy curtain of warm air as soon as they step through the door, air curtains are an inexpensive way to keep your business warm. 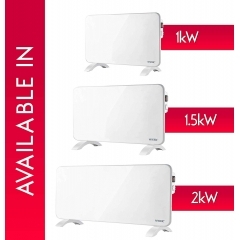 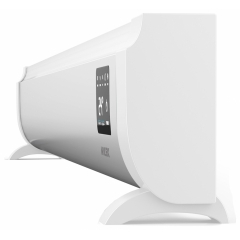 Our over door heaters are designed to be sleek and subtle, offering your business a professional-looking heater. 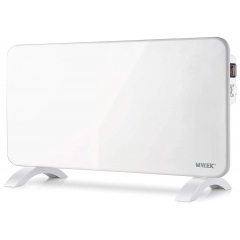 An energy-efficient alternative to central heating, our electric panel heaters give you the next generation of cosiness! 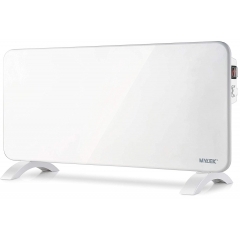 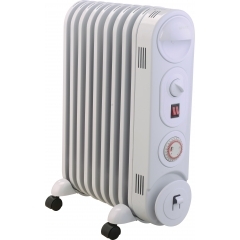 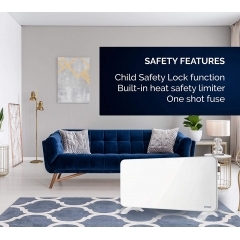 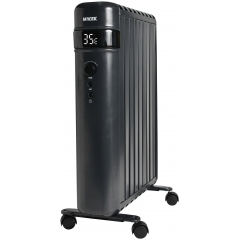 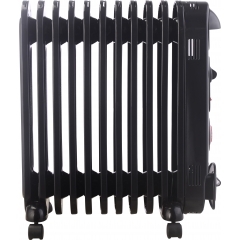 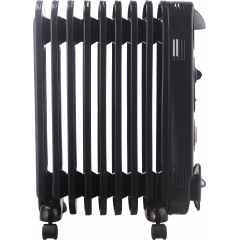 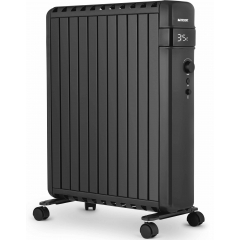 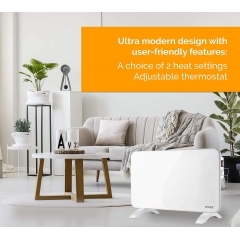 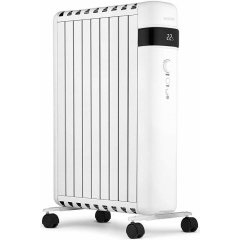 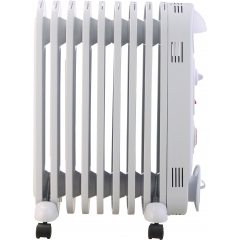 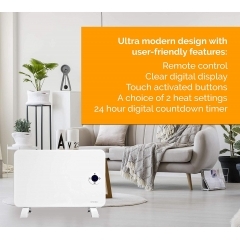 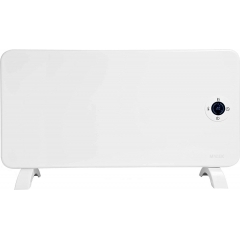 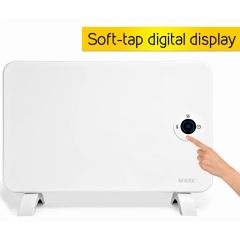 Specially engineered to keep you warm for less, an electric panel heater can be used as a portable free-standing heater or wall-mounted to replace old and inefficient central heating.